Many fleet managers say one of the biggest challenges is in finding qualified technicians for their operation. Public fleet maintenance is not a well-known profession, and unfortunately, for those who do know about it, it’s not known as a well-paid profession. What it does offer, however, is stability and benefits. Or, at least, that’s what most people think. Making sure current employees are happy. However, in a survey of public sector technicians, some are saying the public sector is not the secure environment it used to be. “With the continual assault on public sector employee benefits, no one knows what the benefits will end up being,” a technician commented. 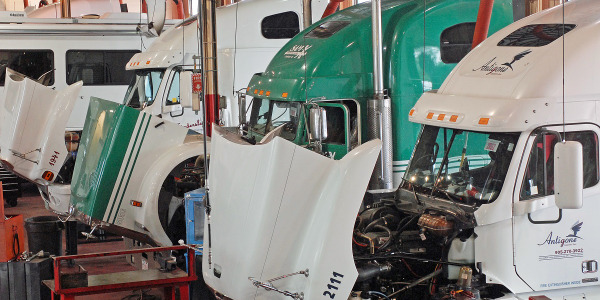 To make matters worse, fleet managers worry about a wave of technician retirements in the near future, as many are approaching retirement age. 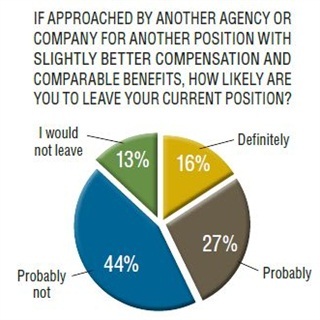 In fact, 37% of respondents to Government Fleet’s public fleet technician survey plan to retire in 10 years or less. Meanwhile, demand for technicians is expected to continue growing. 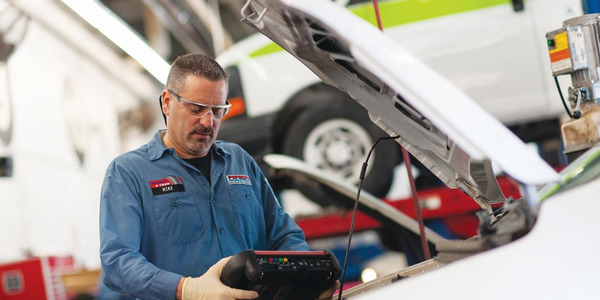 The job outlook for automotive and diesel service technicians and mechanics is projected to grow 9% from 2012 to 2022, according to the Bureau of Labor Statistics. Despite these disadvantages, the public fleet industry can take steps to overcome the “technician shortage” problem. Macy is project director of the Advanced Transportation Technology Center at the college. In addition to heading up the center, he also teaches classes about alternative fuel technology. When it comes to recruitment, fleet managers want someone like Macy on their side, as he’s a strong advocate for public fleet positions. 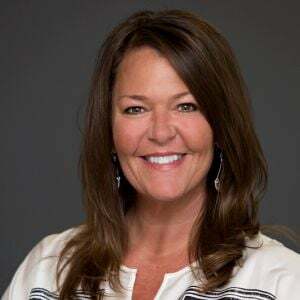 After 25 years teaching at the college, his conclusions are that students don’t know about fleet opportunities and benefits, and they think “the dealership is the big prize upon graduation,” Macy explained. What students often don’t realize is that technicians at dealerships make commission sales, “it’s a hustle-hustle environment, and you’re scrambling all the time to survive,” he said. In contrast, public fleet technicians have steady incomes and hours and get the same benefits the mayor or city manager does. People who get fleet jobs tend to stay at their positions longer, and the work is more varied and interesting. “But these guys don’t know that fleet exists,” Macy said. In his compressed natural gas (CNG) classes, Macy takes his students to a nearby CNG fueling station. They watch which vehicles come in to fuel, and he asks them to look at the logos on the sides of the trucks. “Every vehicle that’s got a name on the side of it is owned by a company [or agency], and they have to have maintenance done. And they don’t take it to the dealership in a lot of cases,” he explains to his students. Jerry Rutter, vice president of Industry Employment & Solutions at Universal Technical Institute (UTI), said dealers, manufacturers, and businesses are recruiting students through branding, interaction, and incentives. UTI provides technical education to students at 11 ­campuses across the nation. “If I were a fleet owner and wondering how I could make sure that people were aware of my jobs, I would do those same things,” he recommended. Incentives can be monetary, such as signing bonuses, relocation packages, and tool allowances, but they don’t have to be, Rutter said. In fact, money may not be the main driver for millennials. Rutter suggests fleets offer mentorship programs and talk about a step-by-step path for growth. 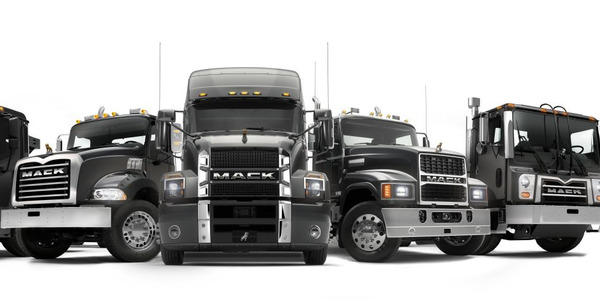 Since students often feel an affinity toward particular brands, it may be helpful to talk about specific truck or engine brands they would be working on. Or let students know that it’s not all preventive maintenance — that they’d get to work on a variety of equipment or even warranty repairs. “Differentiate yourself to the student so you don’t have to compete on who can offer the most money. 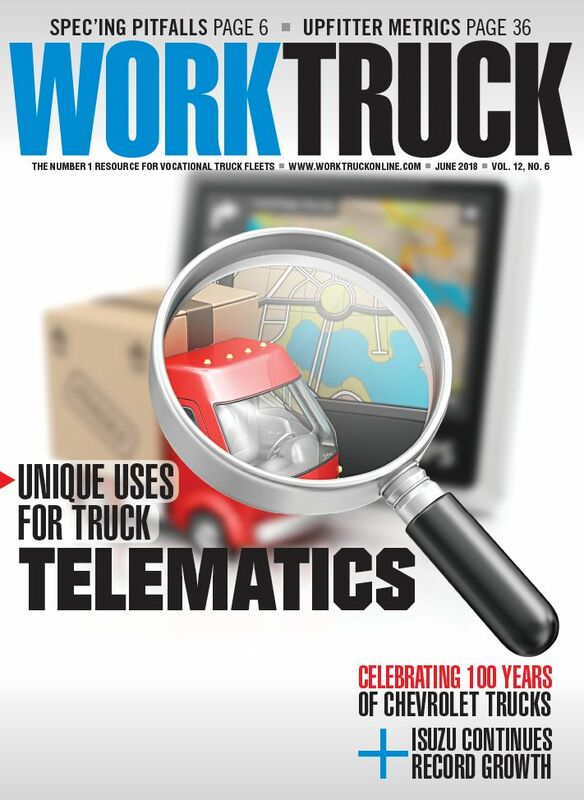 Compete on how meaningful it’s going to be to work for your fleet,” Rutter said. For those looking to attend career fairs, Rutter suggests coming early and often. “You need to be able to interact with them earlier because if you just try to catch them at the end, chances are they already have a job or they have a few competing offers,” he explained. 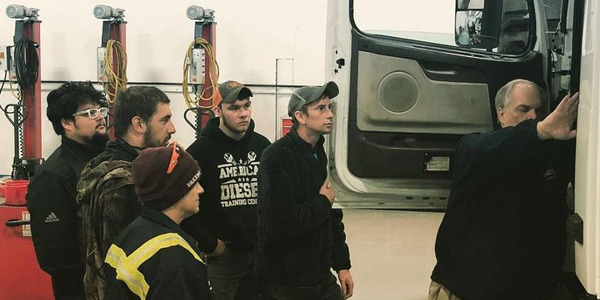 Macy agrees that fleets need to reach out directly to students, and he recommends fleet managers and technicians talk to automotive classes about the opportunities available. Because as often as he says it, it’s not as effective as when someone who’s working in the industry says it. 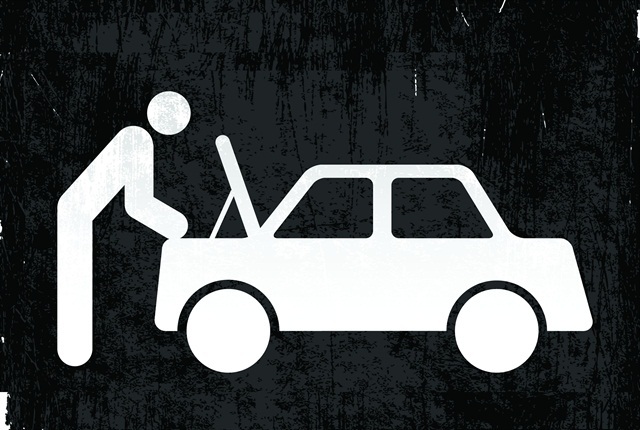 Can government fleets “steal” technicians from the private sector? Potentially, if they can reach technicians who are seeking new employment and who were unaware of fleet. In Government Fleet’s survey of private sector technicians, 26% of respondents said they didn’t know government agencies employed technicians, and another 25% said they would like to move to public fleet in the future. About a quarter of private sector respondents weren’t aware that government fleets employed technicians. However, some respondents commented that it is difficult to find a job in government, or that there are no jobs in their area. 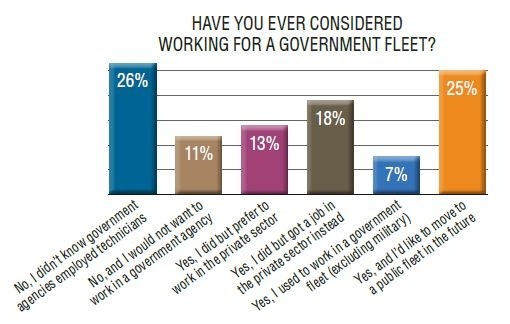 On a positive note, respondents were asked about their perception of government fleet work and most thought public sector technicians have it better. They said private sector technicians get paid more, work more, and work faster than public sector workers, but they get less benefits, have worse tools and equipment, have less stability, and have less retirement benefits. Where someone will be happiest eventually comes down to personality, Macy with Long Beach City College said. “There are some people who like the hustle and bustle of the daily activity at a dealership and the fact that they can earn more money by working harder or more hours. There are other guys who like working their eight hours for the day and going home and not having the hassles,” he said. Whichever type they are, informing technicians and students about fleet lets them learn about all the job opportunities open to them. Finally, it’s also important to retain the technicians who are already employed. Even though some public sector survey respondents were worried about decreasing benefits, most said stability, benefits, and the variety of work keep them at their jobs. More public sector technicians said they would turn down a slightly higher income and stay at their current jobs than those who said they would leave. 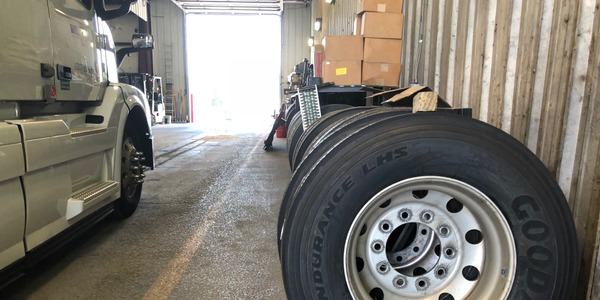 Survey respondents said the main thing fleet managers can do to improve their job is more compensation, which may not be possible for some agencies. However, more technical training came in second on that list of requests, followed by bonuses for certifications and allowing them to attend local fleet and vehicle events. Fleet managers can poll their own employees to provide them with what they value. As the ultimate test of whether fleet technicians are happy, 83% of survey respondents said they would recommend a public fleet job to their friends and family. Since the highest percentage of people heard about public fleet jobs through personal referral, keeping your current staff happy can lead to more job applicants. 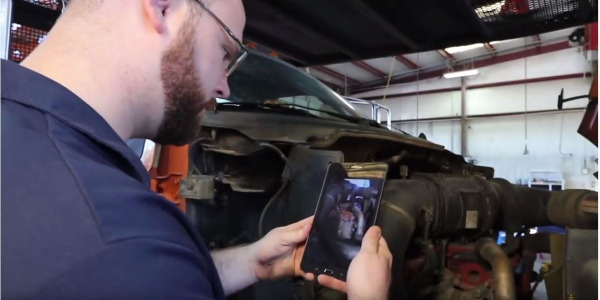 In March and April, Government Fleet conducted two technician surveys: A government fleet technician survey went out to GF readership and received 161 responses. A private sector technician survey went out to readers of a sister Bobit publication and received 102 responses. 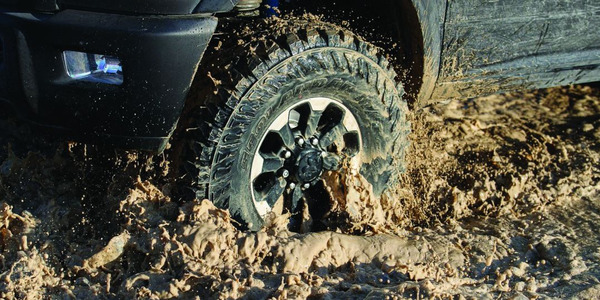 These respondents work at dealerships, tire shops, independent repair shops, preventive maintenance shops, and commercial fleets. These published responses can be found in this PDF. Additional survey results, and more information about respondents, can be found here.